Prof. Moradi holds a B.Sc. degree in biomedical engineering from Tehran Polytechnic, an M.Sc. degree in biomedical engineering from University of Tehran (2003), and a PhD in (biomedical) computing from Queen's University, Kingston, Ontario (2008). His research has been featured in the Precarn Annual Report 2007, and on the cover of IEEE Transactions on Biomedical Engineering (2009). He has since served as an NSERC postdoctoral fellow at the University of British Columbia, and a lecturer of biomedical engineering at Simon Fraser University in Vancouver, Canada. He has also worked as the Head of the Board of Directors of Persia BME Information Institute (2000-2003), Editor in Chief of Iran's Med. and Lab. 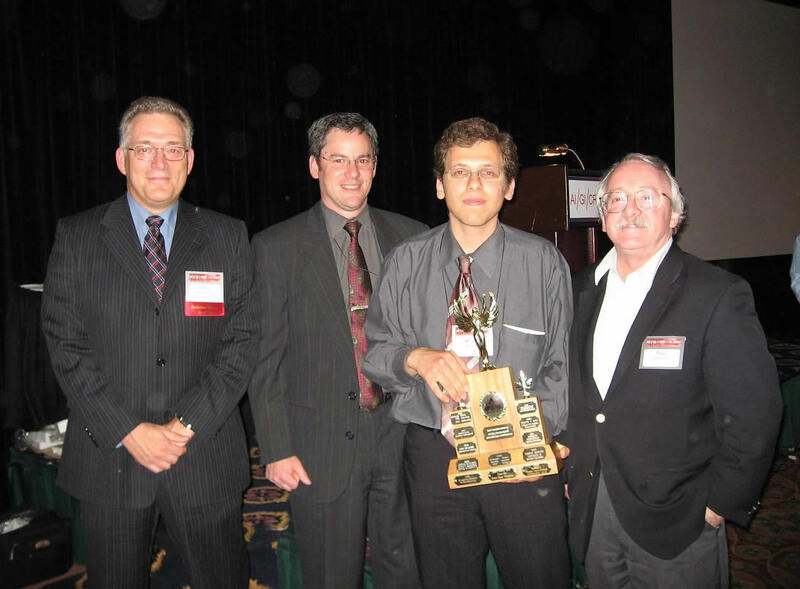 Equipment Magazine (2001-2003), Graduate Chair of the First Canadian Student Conference on Biomedical Computing (CSCBC2006), and as a research scientist at the National Center for Image Guided Therapy within Harvard Medical School in Boston, MA (2011-2012). He joined the ECE department at UBC as a faculty member in May 2012. His research interests are biomedical engineering, signal and image processing, machine learning in medical image computing, computer-aided diagnosis, image-guided interventions, interventional multimodality and multiparametric imaging (ultrasound and MRI). Dr. Moradi is part of the Robotics and Control lab, which carries out research in medical image analysis, image guided diagnosis and interventions, as well as telerobotic and robotic control of mobile machines and manipulators. Applications range from the integration of real-time imaging in image-guided therapy to new concepts for the control of large hydraulic mobile machines such as excavators. 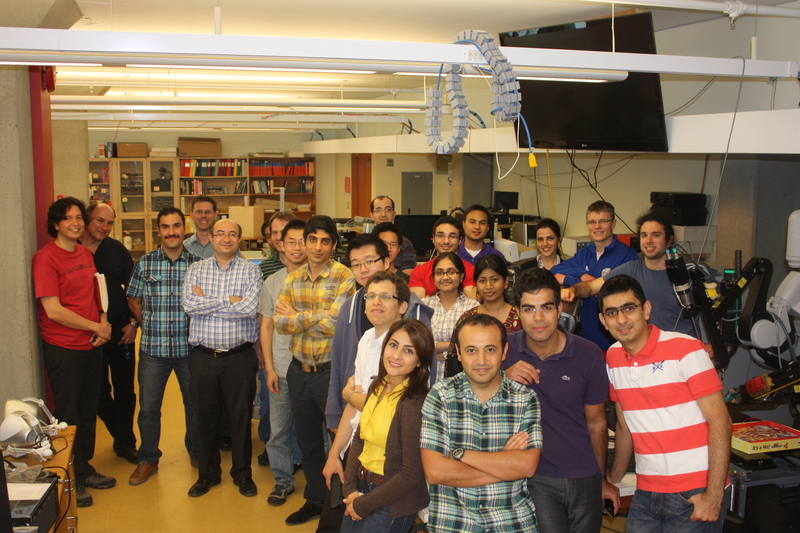 Students and faculty collaborate towards pushing the boundaries on our research endeavors. Graduate students, undergraduate students, and other engineers carry out research projects in the lab and associated labs under supervision of faculty members in Electrical Engineering, Mechanical Engineering and in collaboration with personnel from other University Departments, government and industrial laboratories. Technologies developed in the lab have been transferred to manufacturers and are incorporated into products sold in Canada, United States and Europe. More information on the Robotics and Control group can be found on the Robotics and Control website. I am always looking for talented graduate students to work on problems related to machine learning and medical image analysis. Electrical Engineering Seminar and Special Problems in Machine Learning.